ServiceMarket works with the best maintenance companies or services in Dubai, Abu Dhabi and Sharjah. Are you looking for an electrician, plumber, locksmith, handyman or technician? ServiceMarket can get you in touch with different companies for your home, building or office maintenance issues. 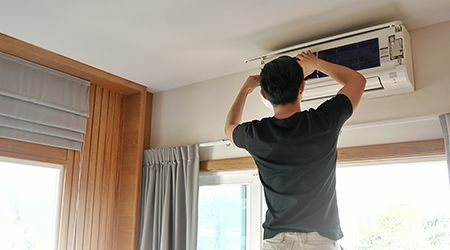 Do you need AC repair, installation or cleaning in Dubai, Abu Dhabi or Sharjah? For more AC maintenance and services information contact us at ServiceMarket.